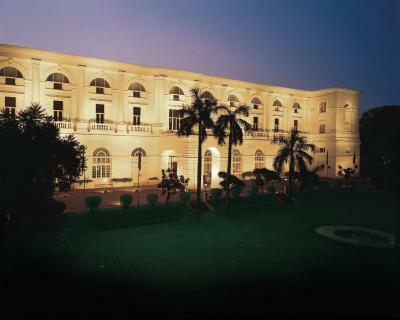 Lock in a great price for Maidens Hotel New Delhi – rated 9.2 by recent guests! Wonderful staff. Everyone was incredibly helpful and polite - especially Monika at the front desk! Very spacious room. Great gym. Great food. Would definitely go back. Residing in an old Georgian building, this hotel has all the charms you’d expect from a hotel in such a classy structure. It was our anniversary, and the hotel staff (who were incredibly pleasant without exception) greeted us at the entrance, decorated our room with balloons, and gave us roses and a cake!! We were so impressed. The location was nice and safe as well. 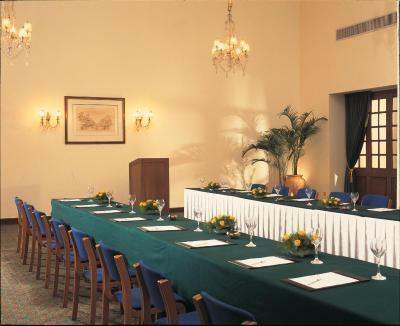 Very attentive staff and personalized service, which made easy my first approach in Delhi as a tourist. The hotel is very quiet, which completely contrasts with the chaotic and noisy city of Delhi and is very close to the MTR station. The rooms are very comfortable and quiet. The buffet breakfast is excellent and the restaurant is also very good. It was an excellent staying overall. 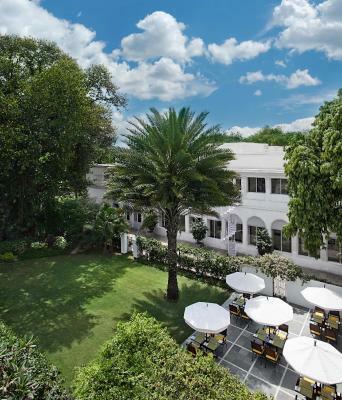 I loved the hotel, the staff were incredibly super efficient, the facilities were just gorgeous, very old and very traditional but super comfortable, the food was exquisite and so fresh, the gardens are lovely, and overall, it was a wonderful visit. Maidens is an oasis of calm in a very crowded, noisy city. 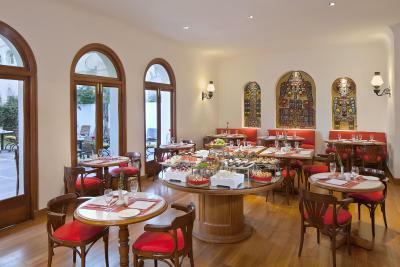 The level of service is extremely high, the rooms are comfortable and quiet, and the buffet breakfast is excellent. It is a short walk to the subway, which is the preferred way to get around (due to horrible traffic in Delhi). 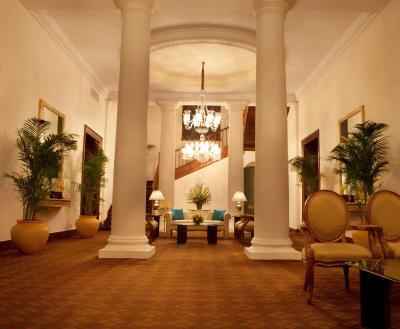 The hotel is over 100 years old, so the hallways and rooms are charming rather than gleaming and new. Overall, recommended. Loved the customer service, breakfast, location and happy hour bar food and drinks. 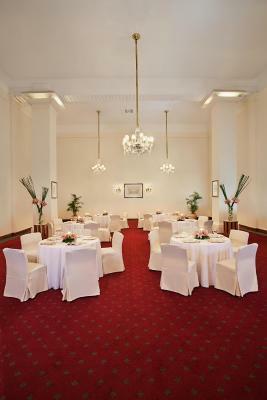 Large rooms, nice atmosphere, did not use the bar or pool area. Tranquil and picturesque, unpretentious yet wonderfully welcoming. Like stepping back in history. Wonderful refuge from the hustle of the city, very pleasant staff. 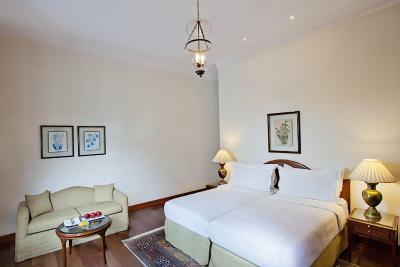 Maidens Hotel New Delhi This rating is a reflection of how the property compares to the industry standard when it comes to price, facilities and services available. It's based on a self-evaluation by the property. Use this rating to help choose your stay! Just 650 feet from Civil Line Metro station, Maidens Hotel New Delhi is 1.6 mi from The Red Fort monuments and Chandni Chowk (market). New Delhi Airport is about a 1-hour drive from the hotel. 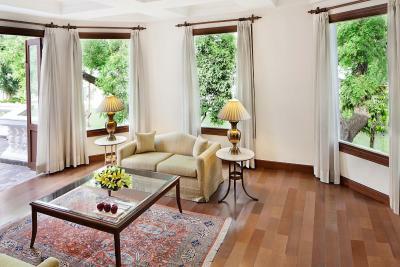 When would you like to stay at Maidens Hotel New Delhi? 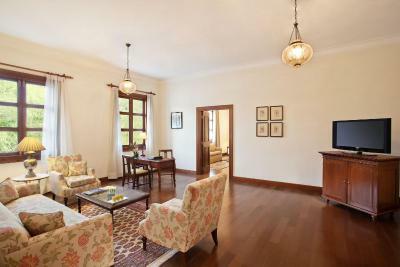 Air-conditioned room features a flat-screen satellite TV, minibar and free bottled water. Private bathroom includes a shower and free toiletries. 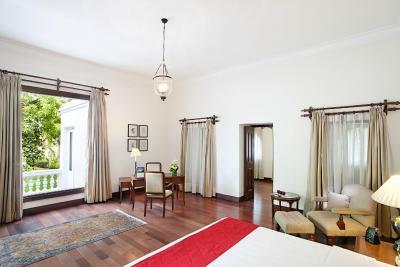 These spacious rooms feature high ceilings and colonial architecture and are close to lush green lawns and the swimming pool. Guests can choose rooms from the ground and first floor. 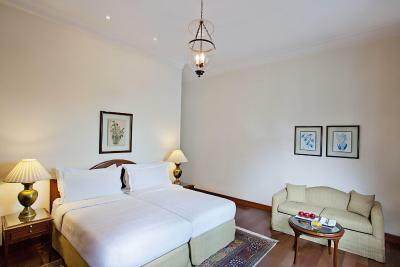 Larger, air-conditioned room features a walk-in closet, flat-screen satellite TV, minibar and free bottled water. Private bathroom includes a shower and free toiletries. 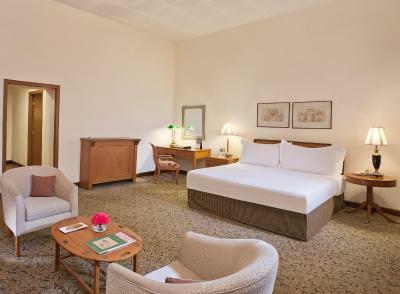 Featuring fusion décor of old world charm and contemporary designs, the spacious suite consists of a walk-in closet, flat-screen satellite TV, minibar and free bottled water. Private bathroom includes a shower and free toiletries. The suite features heritage-style décor and includes a walk-in closet, flat-screen satellite TV, minibar and free bottled water. Private bathroom includes a shower and free toiletries. 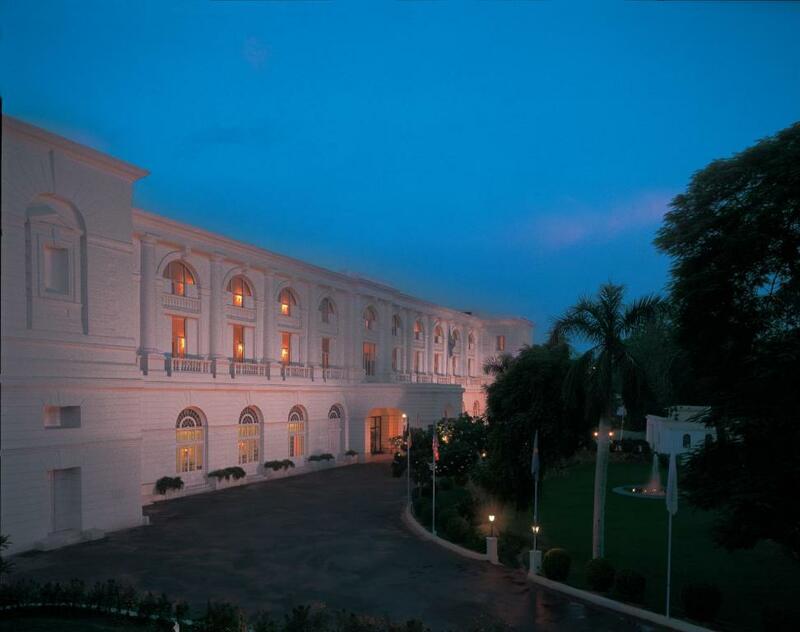 House Rules Maidens Hotel New Delhi takes special requests – add in the next step! 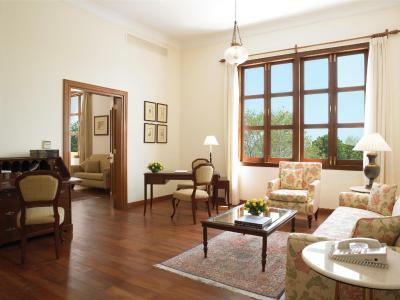 Maidens Hotel New Delhi accepts these cards and reserves the right to temporarily hold an amount prior to arrival. The staff were outstanding, every last one of them , nothing was too much trouble and I felt like I was back in time. The GM made a point of greeting and making sure everything is ok, being in the hotel business I can see he is at the top of his game and this shines through to all the staff. Being greeted every day by local staff in uniforms with big moustaches and saluted ... reminded me of the time when I was a senior police office in the UK. Well done to all ! On our return, we were a bit disappointed with the evening buffet. I put it down to the 'Sunday syndrome' (Chef has the day off?) Otherwise, nothing to report. 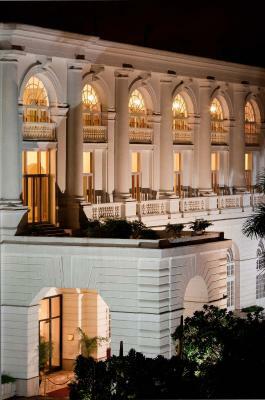 Stayed there twice during our visit to India, and they upgraded the room on our second visit. Very good breakfast in the garden and fabulous buffet in the evenings, except Sunday! Very comfortable rooms (and mattress!). They offer airport transportation and also city tours with the Hotel's drivers at very reasonable rates. The driver took us to Connaught place for dinner one night, and waited to take us back. He also took us on a full day tour to Delhi which I recommend, particularly if you're only there for a short stay and you wish to see the main attractions and have a feel of City life. I most definitely recommend it and I would gladly return! 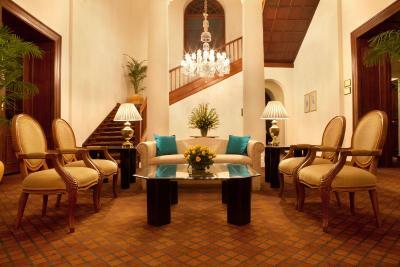 Beautiful traditional hotel, lovely buildings, lovey service, impeccable. The only downside was that the swimming pool was closed, but I do understand it was due to renovations. The staff were extremely helpful in assisting me with my travel arrangements, were most welcoming and kind during my stay. The driver Sanjeev Kumar was most gracious and helpful. The pool was closed for refurbishments while we were there sadly. They had informed us about this prior to our arrival and did everything they could to compensate us. Our room was HUGE and beautiful! 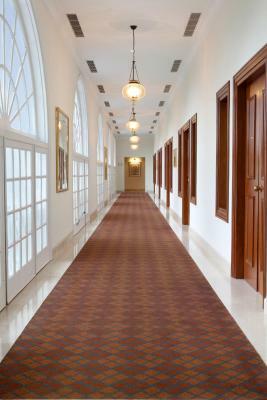 :) lovely long big corridors leading up to the rooms. 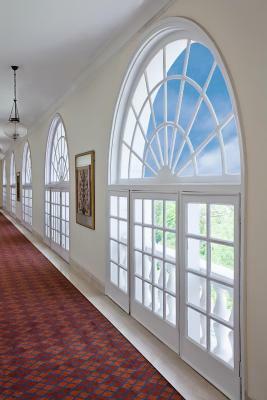 Classic colonial architecture! Wonderful staff! Hotel car service is fabulous and so cheap compared to the other five star hotels in Delhi. Loved our driver! Very nice room, they even upgraded me to a suite and very good service!! The bed in the second area did not have a night table (bedstead) or good power outlets. The widows in the main bedroom looked out over a hallway - natural light, but curtains need to be kept closed for privacy. 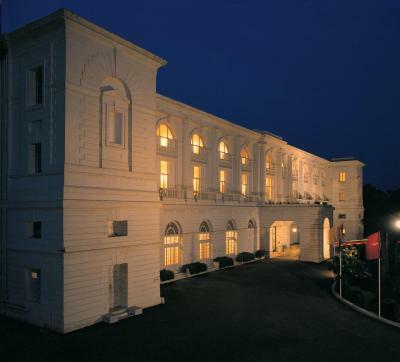 Beautiful heritage era hotel with courteous and professional staff. The room was huge and in fact consisted of two bedrooms, each with a double bed. The grounds are spacious and lovely. The swimming pool was under restoration but no doubt will be better than ever in time for the hot season. Security was good both entering the grounds and entering the hotel building. The hotel does not have a modern decor. 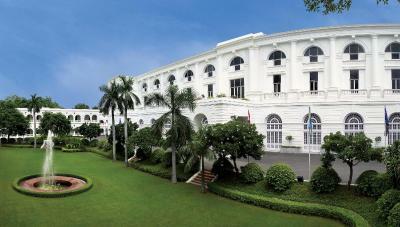 But if you are looking for a wonderful heritage hotel with attentive staff, this is a good one. 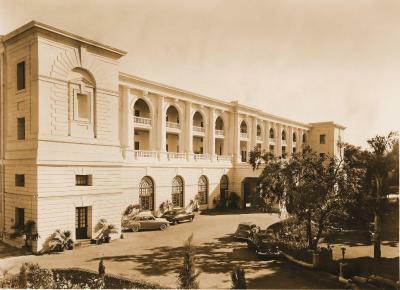 This was one of the best hotels we stayed in in India. We did also stay at Hilton, Westin, Radisson, Novotel, but this was a standout. 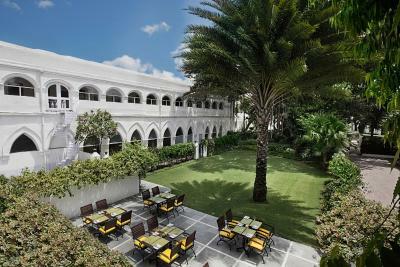 This is a heritage hotel that is beautifully restored. The greeting on arrival was wonderful and the high standard of staff interactions continued throughout our stay. 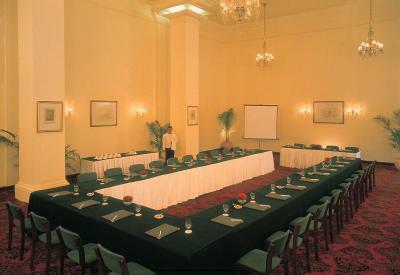 The room was large, beautifully clean and well maintained. The grounds and surrounding areas were also very nicely presented and clean. The restaurant (where we had dinner and breakfast) was also fantastic. The menu offered both Indian and western food but it was the only restaurant in all of our India travels that actually succeeded in providing western food at 5 star western standards. The staff in this establishment are very attentive but not over the top. A lesson in hospitality and how it should be done. Congratulations! We arrived minus our baggage which had been lost on the flight over. The manager came to see us straight away to offer his and his staffs help. Over the next few days they helped us a great deal which we are very grateful for. The hotel is very clean and comfortable. We found it rather like stepping back in time with all modern facilities. We enjoyed our stay and would recommend it to others.